Clearprint 36lb Heavy Weight Coated IJ Bond - GS Direct, Inc. Discounted Price Limited to Stock Avaiable Quantity. 36 lb. premium color bond is effective for a wide variety of graphic uses. 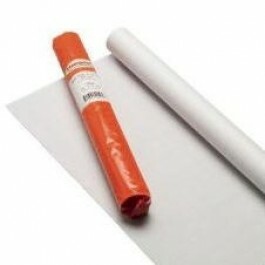 Designed specially for applications requiring stiff, durable paper, eliminates bleedthrough.